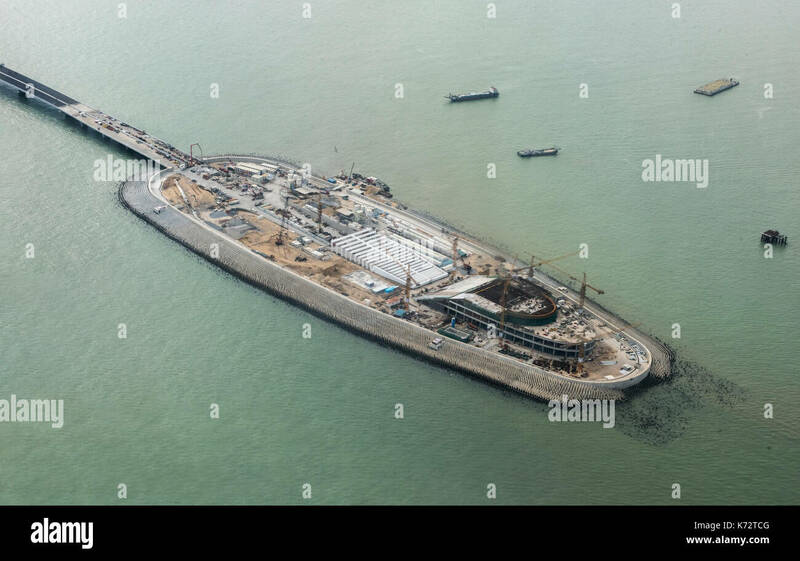 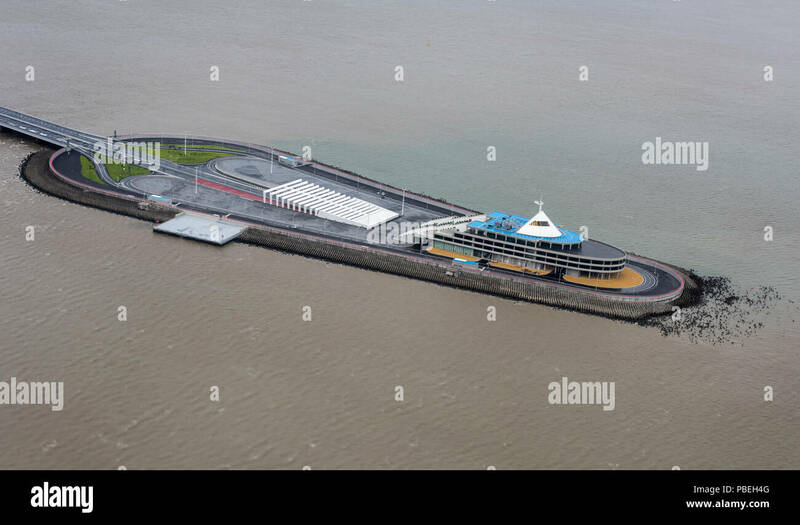 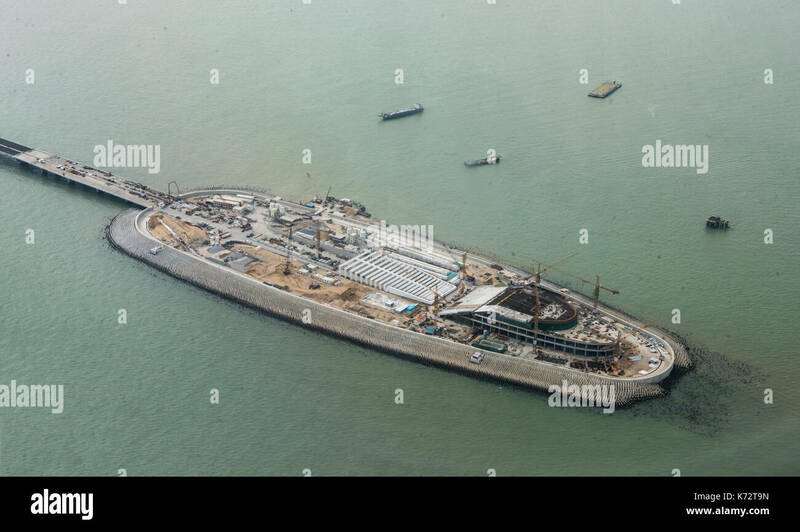 Aerial view of the new Hong Kong–Zhuhai–Macau Bridge construction site. 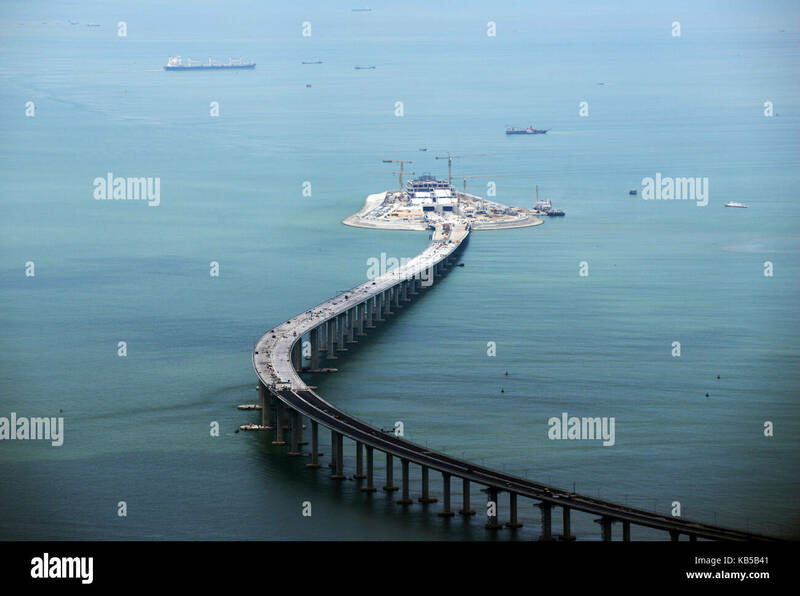 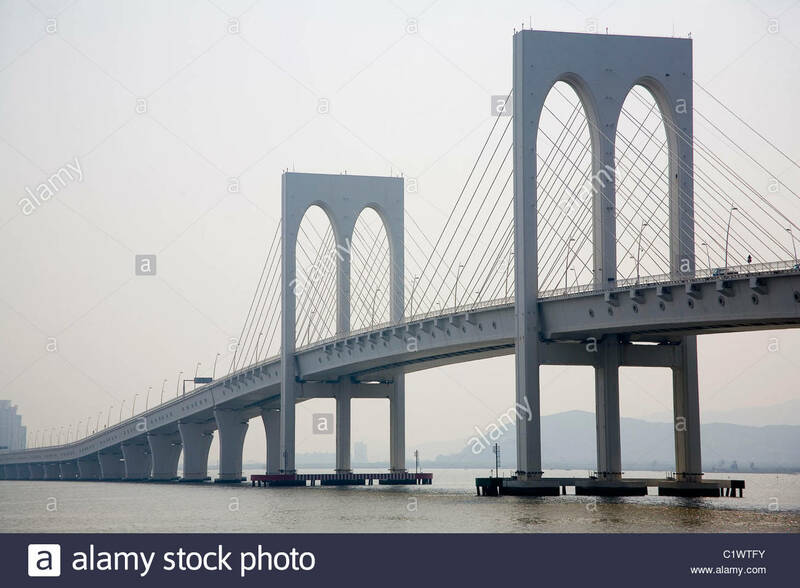 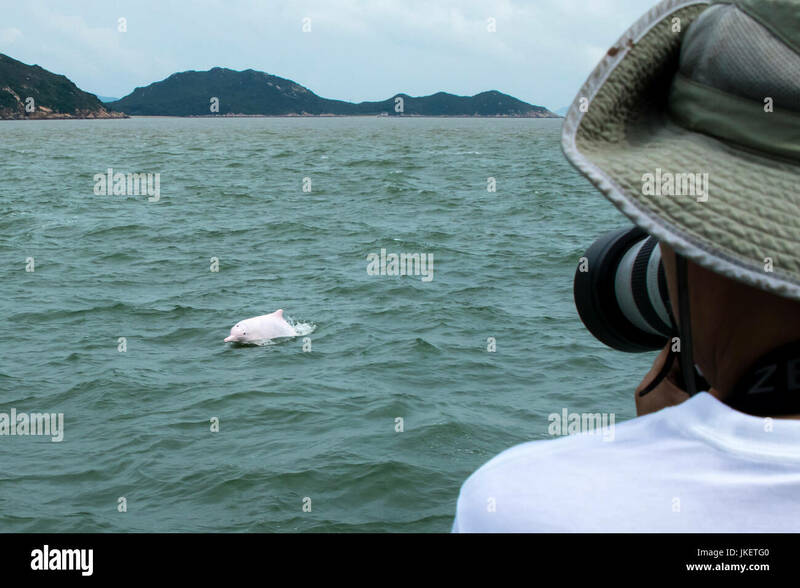 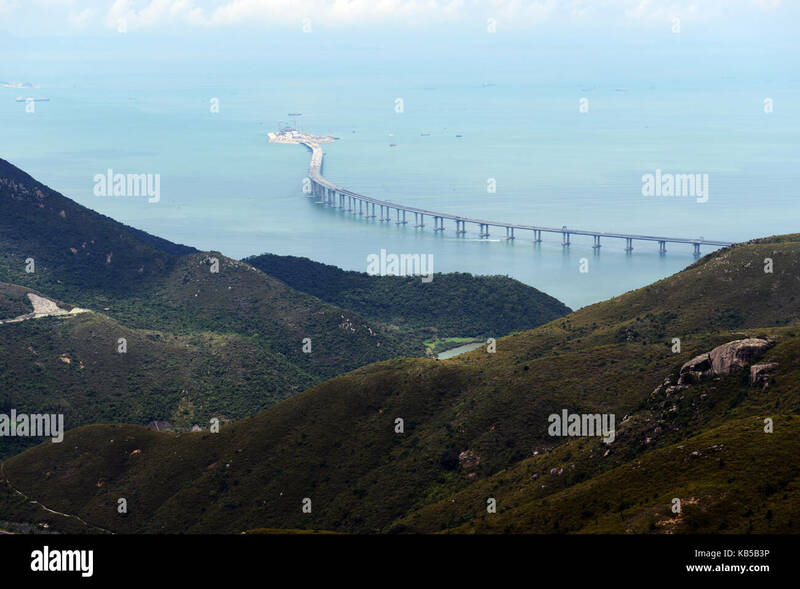 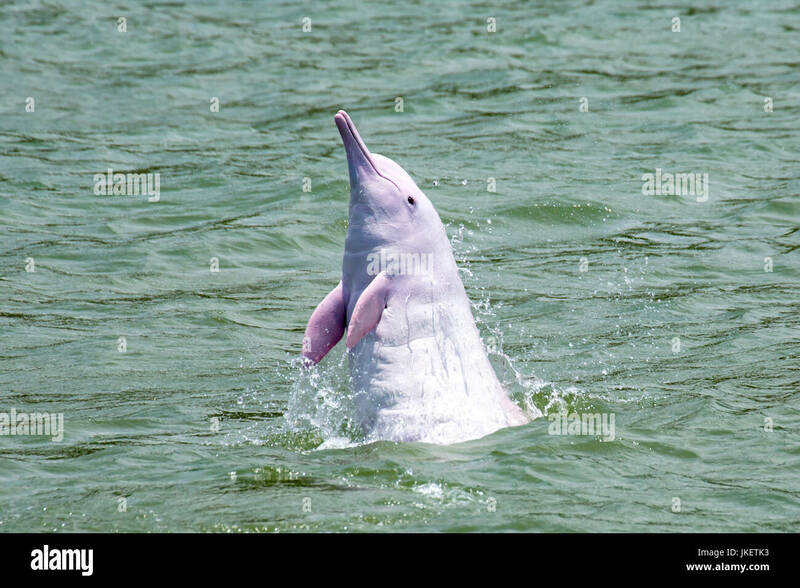 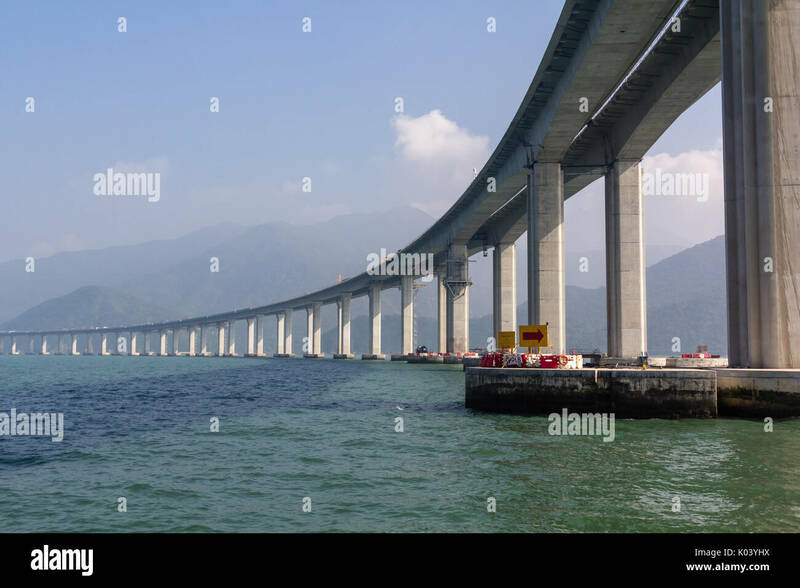 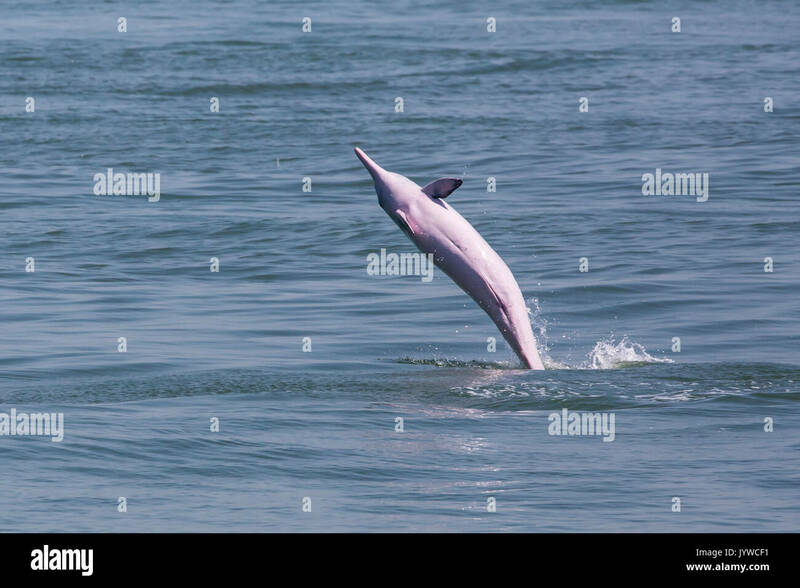 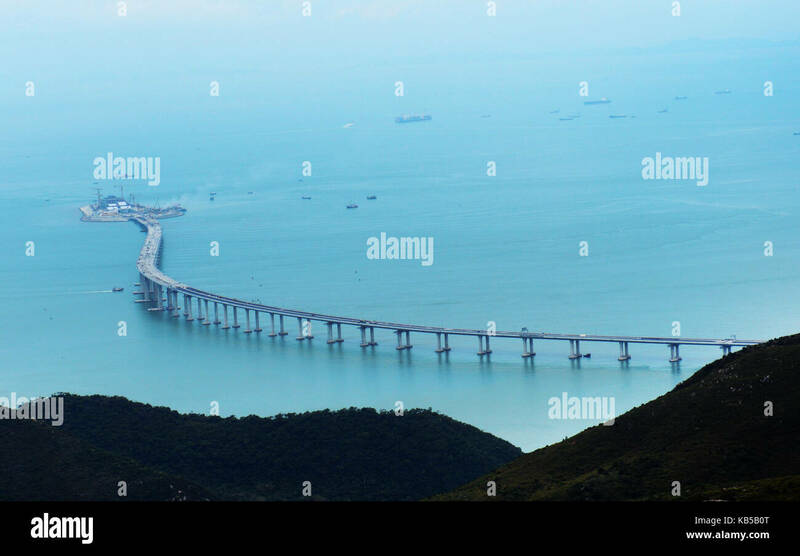 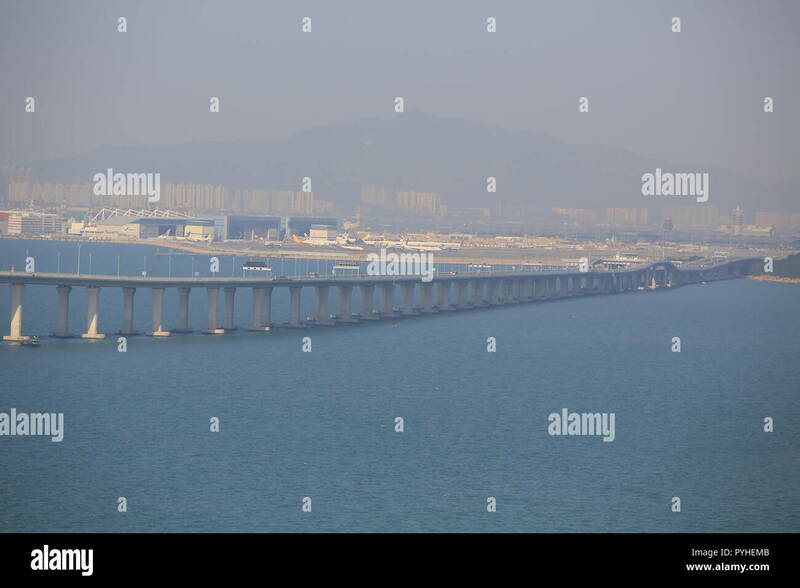 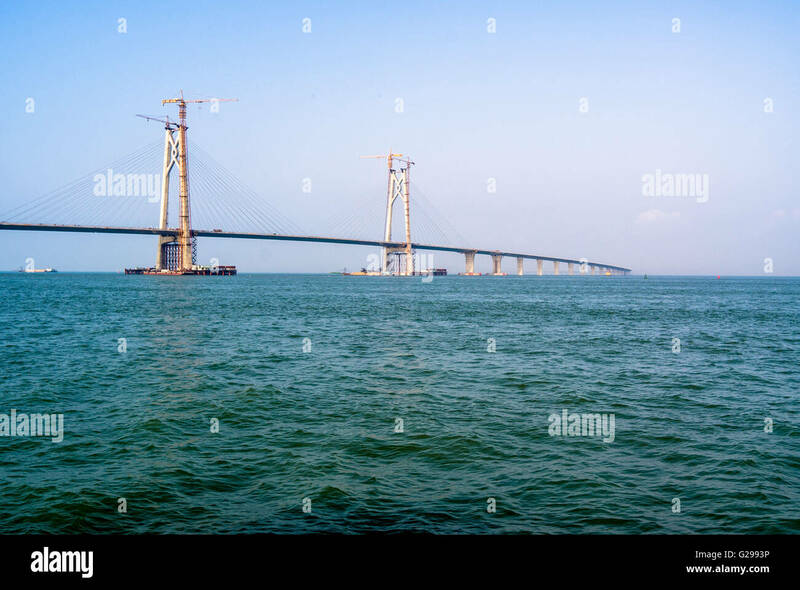 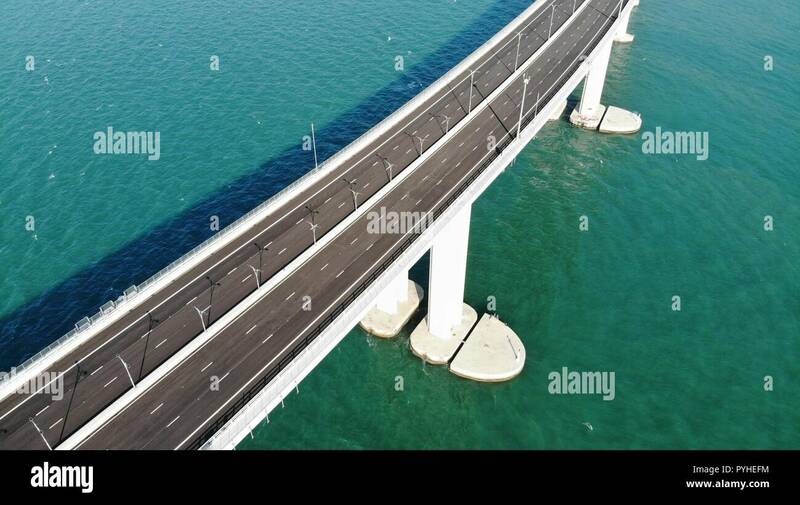 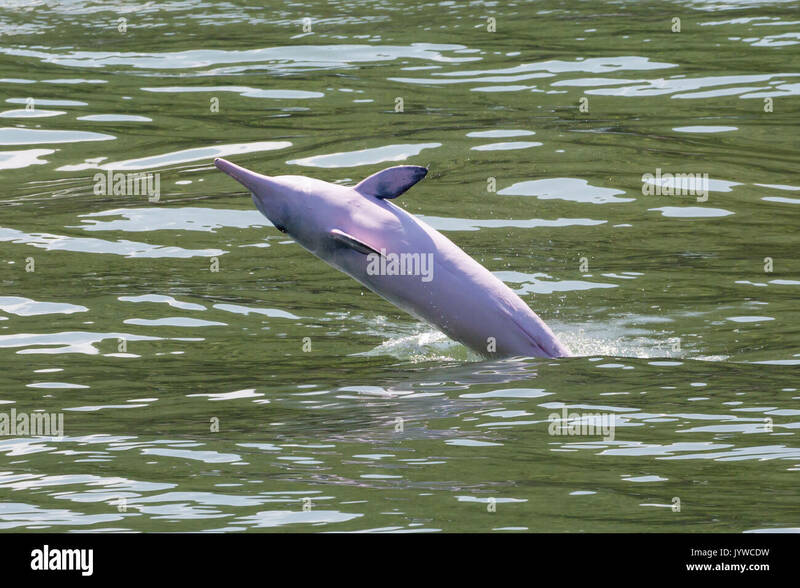 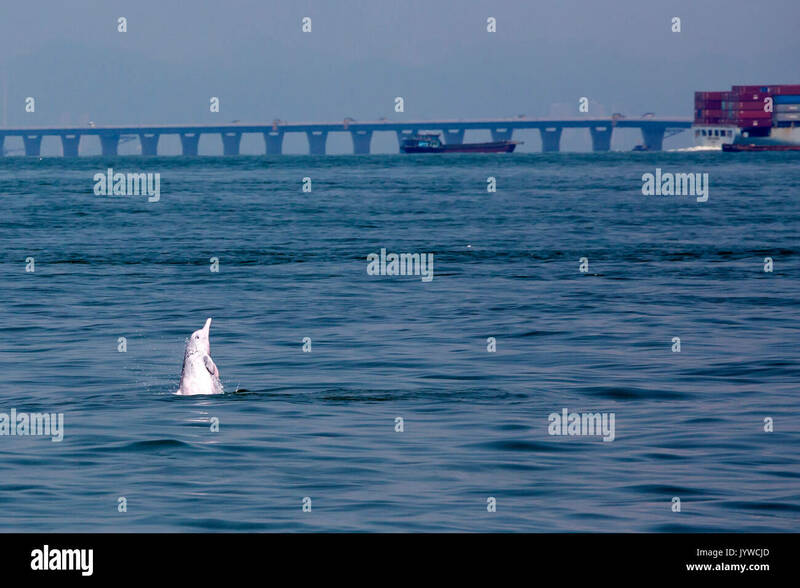 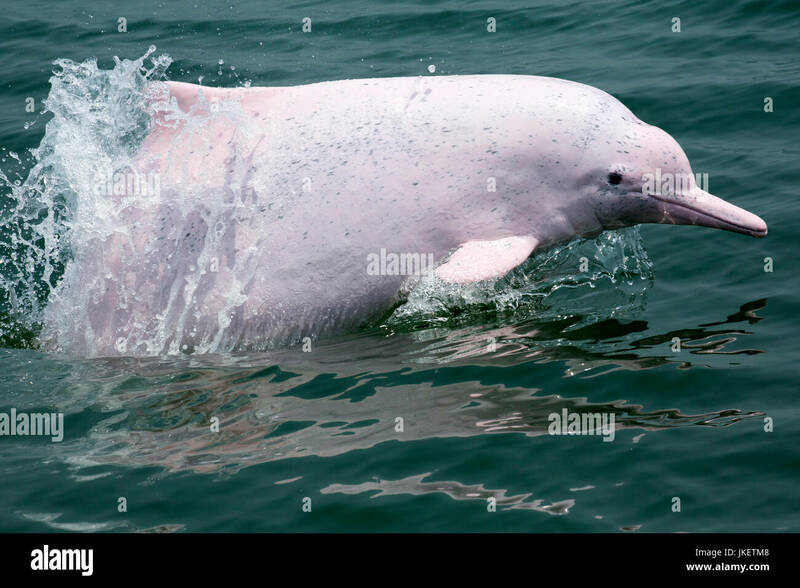 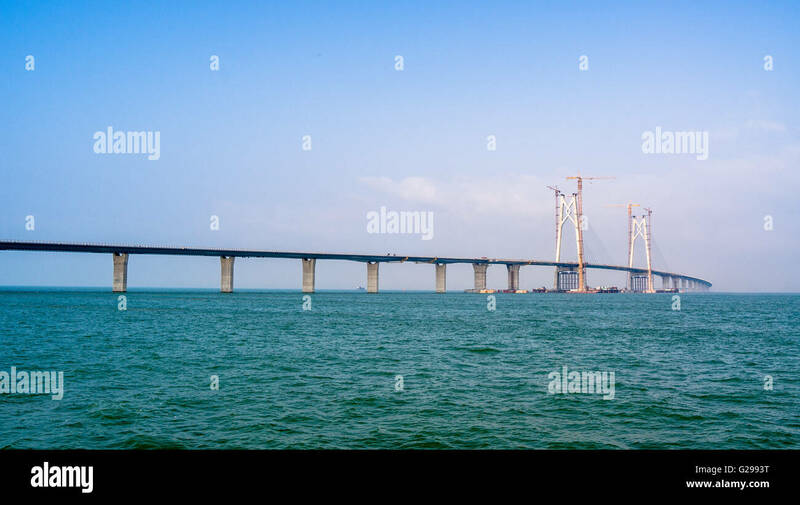 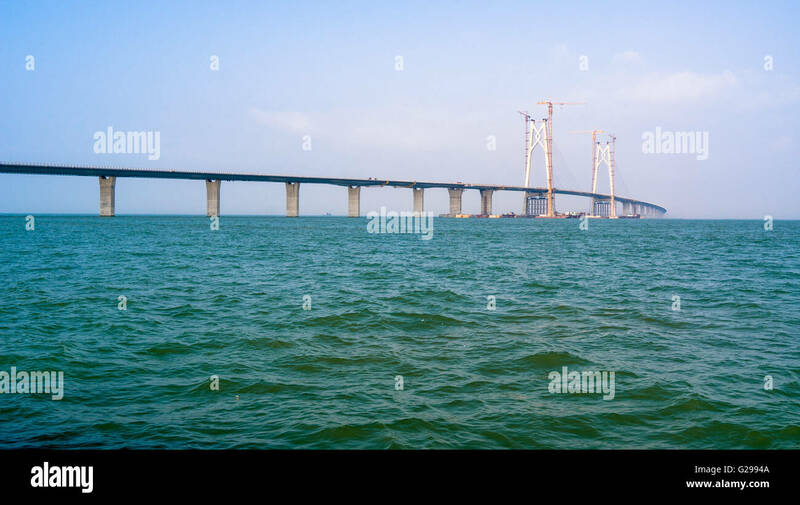 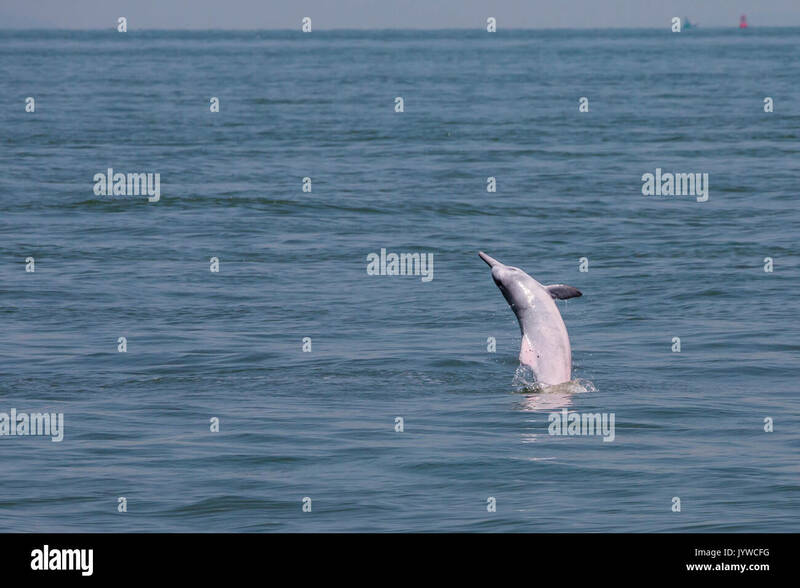 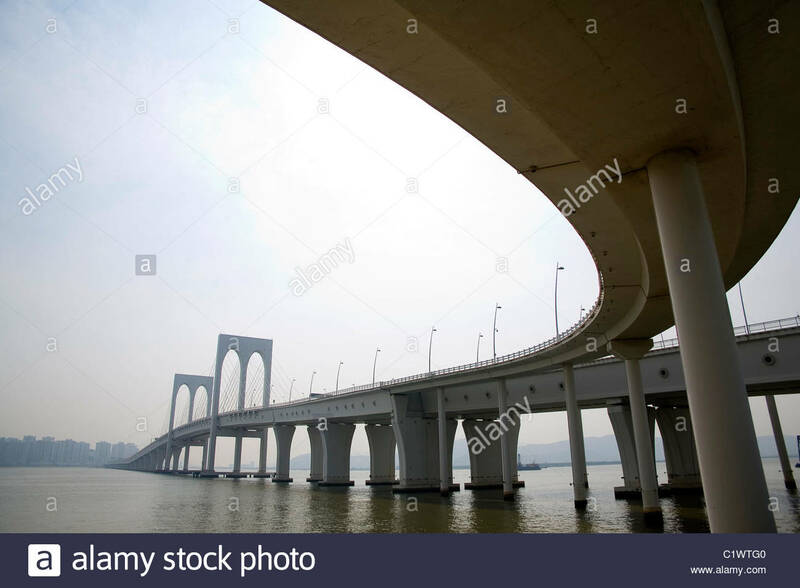 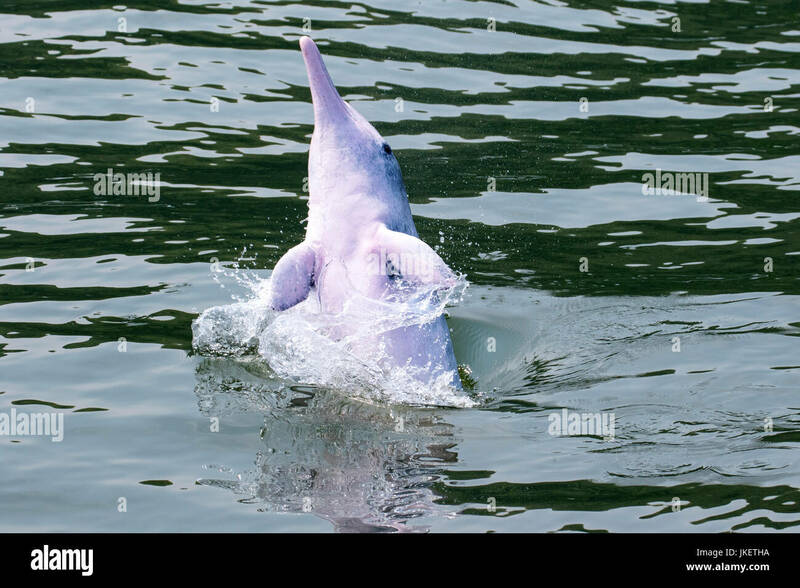 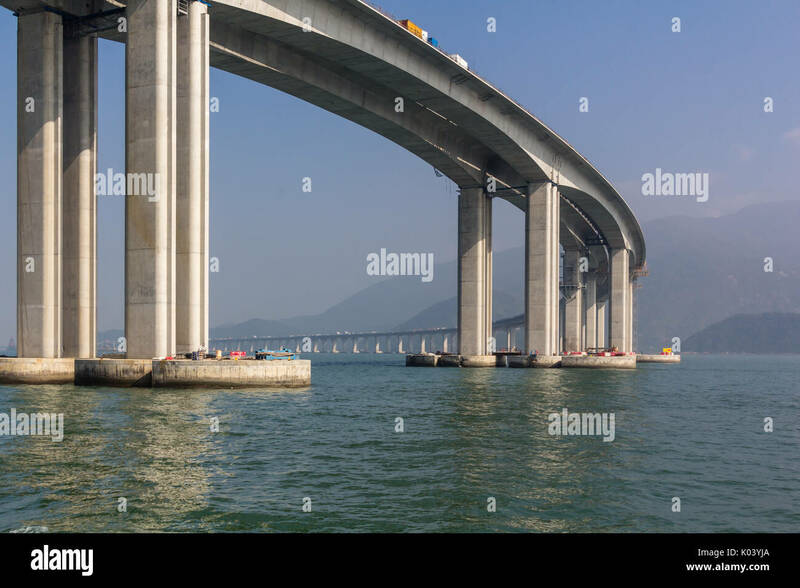 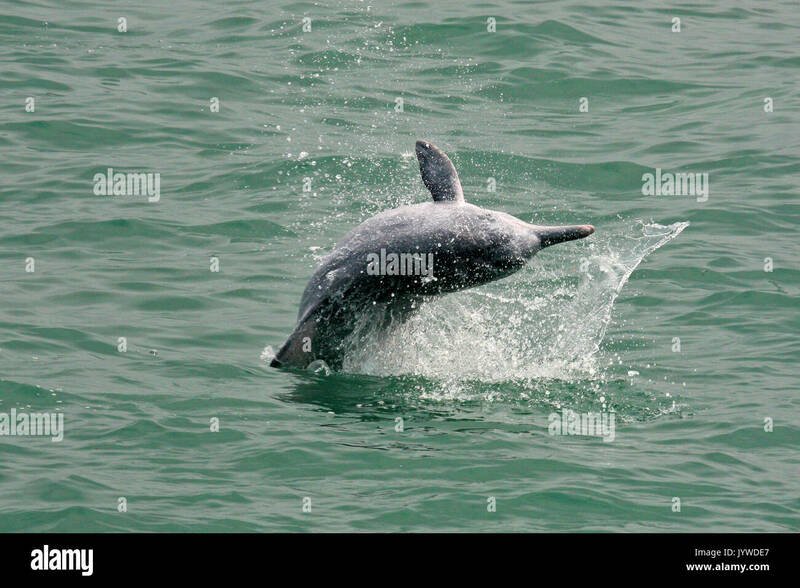 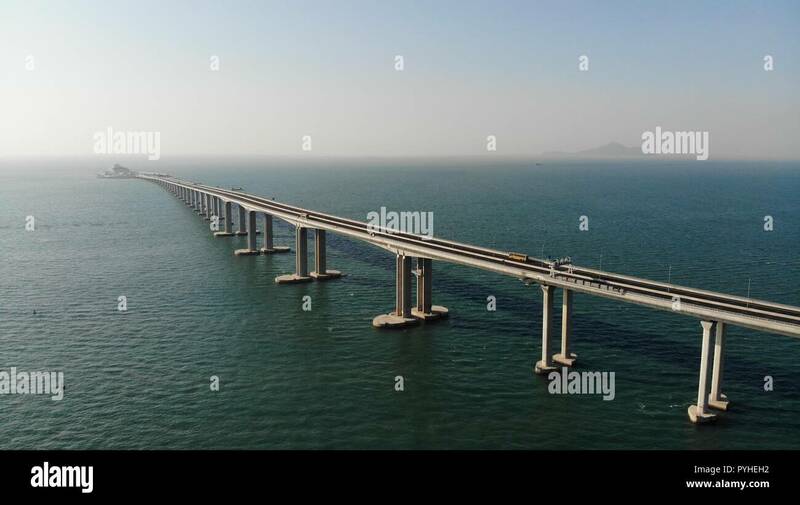 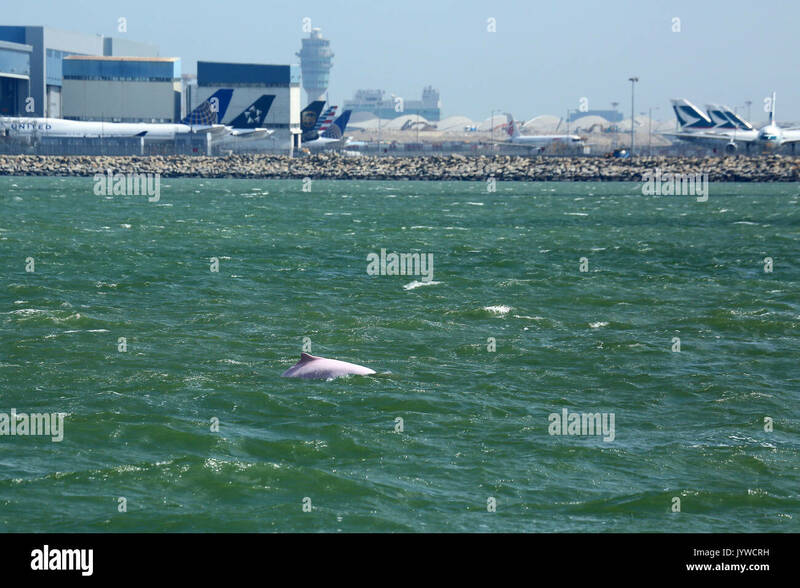 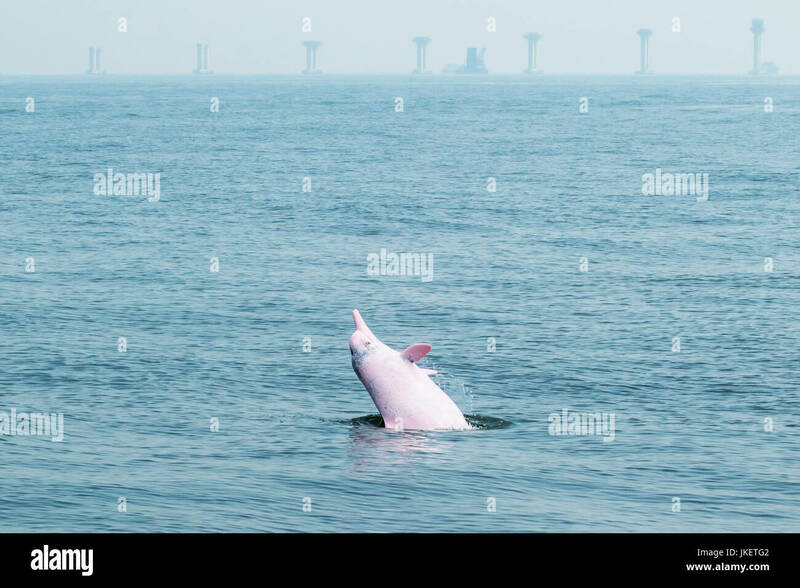 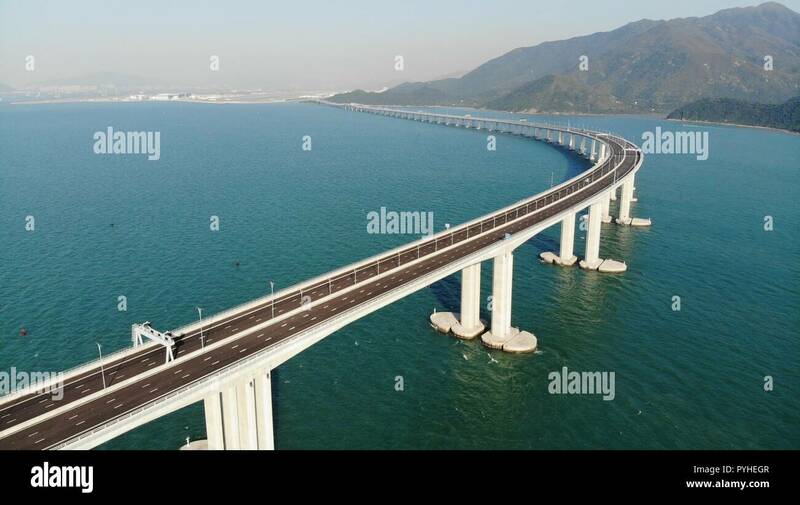 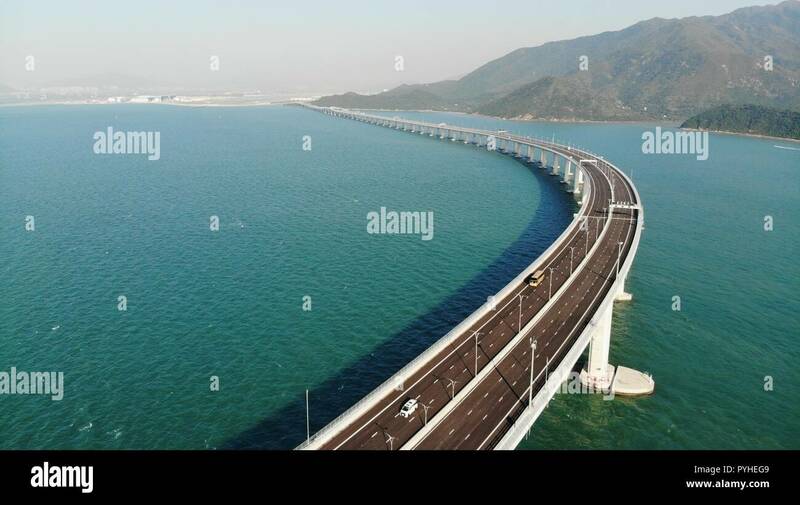 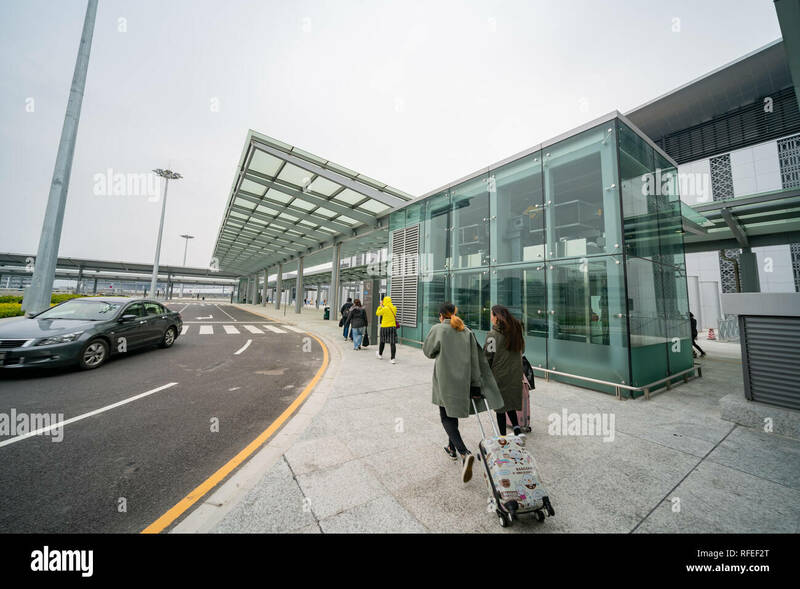 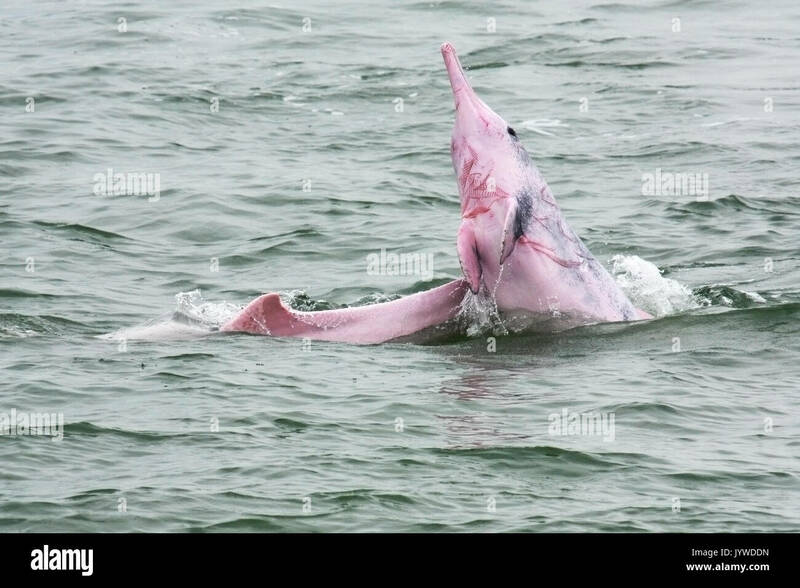 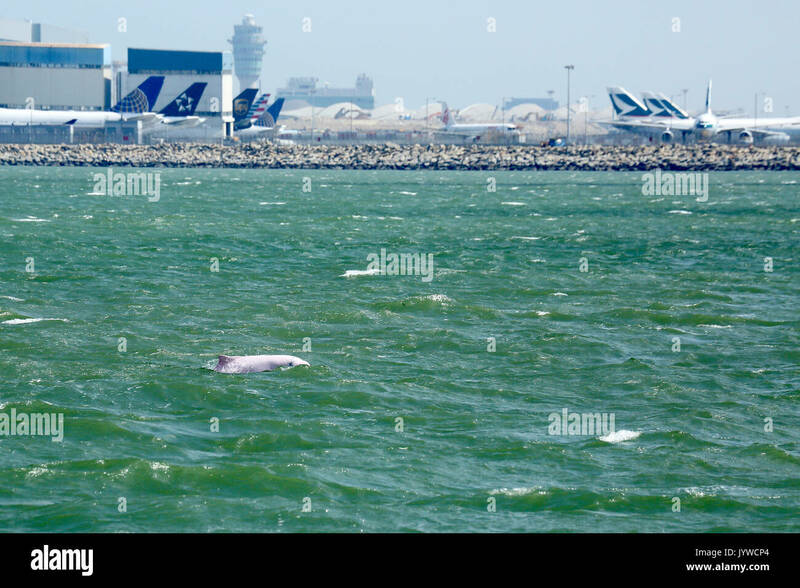 Hong Kong - Zhuhai - Macau bridge is the longest sea link in the world with underwater tunnel. 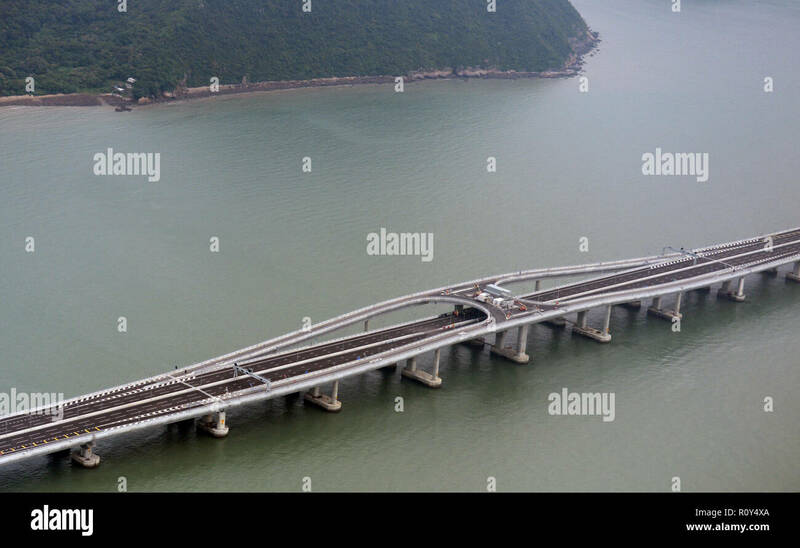 Hong Kong part of bridge. 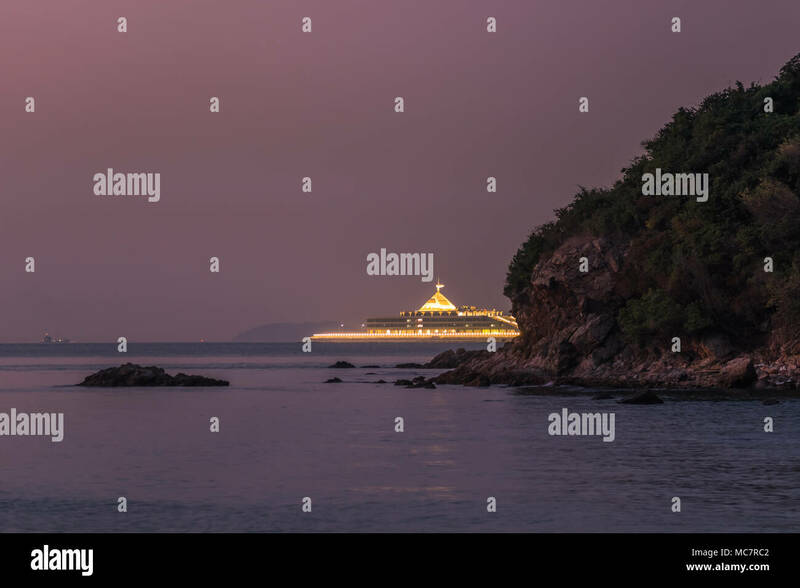 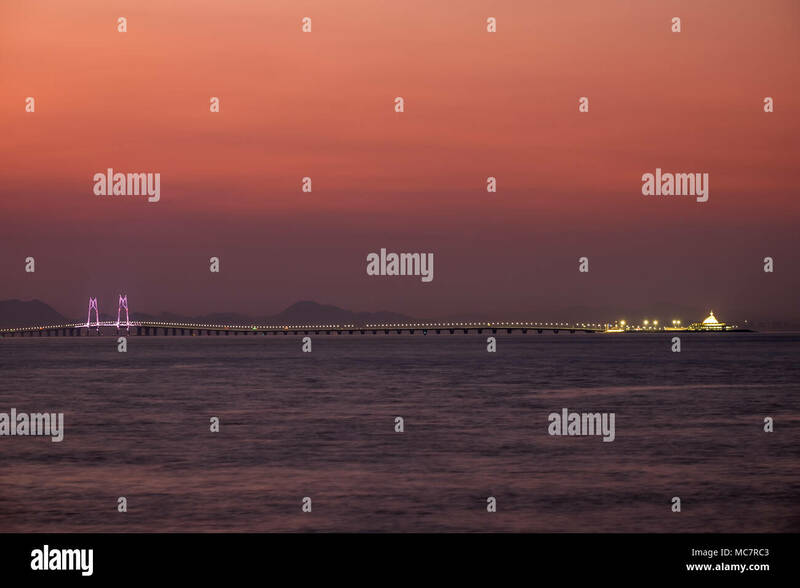 Sunset sky on background. 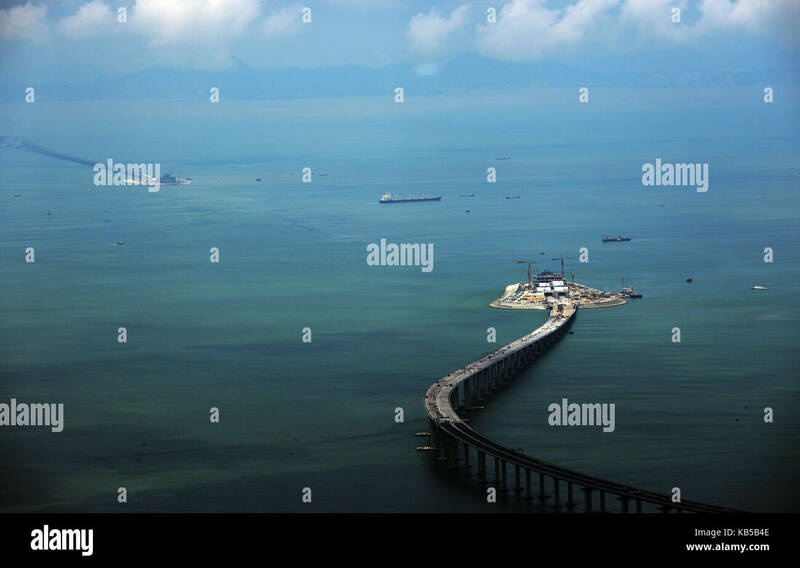 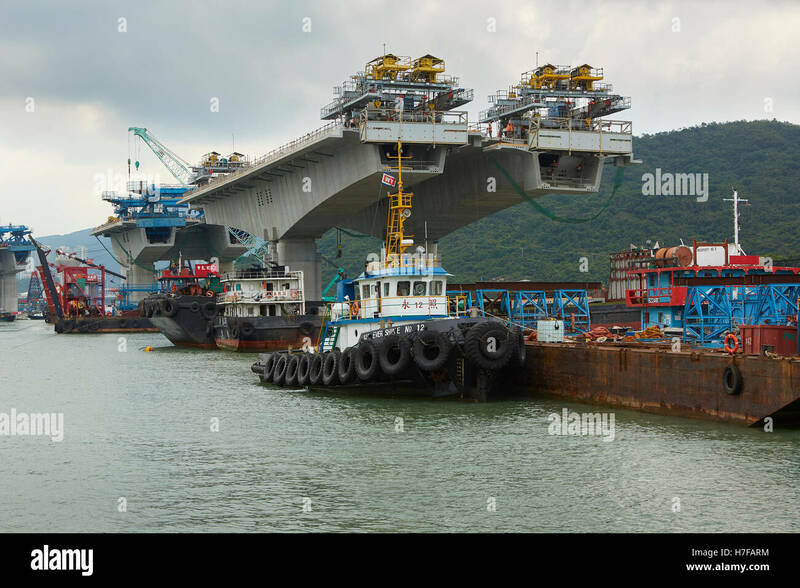 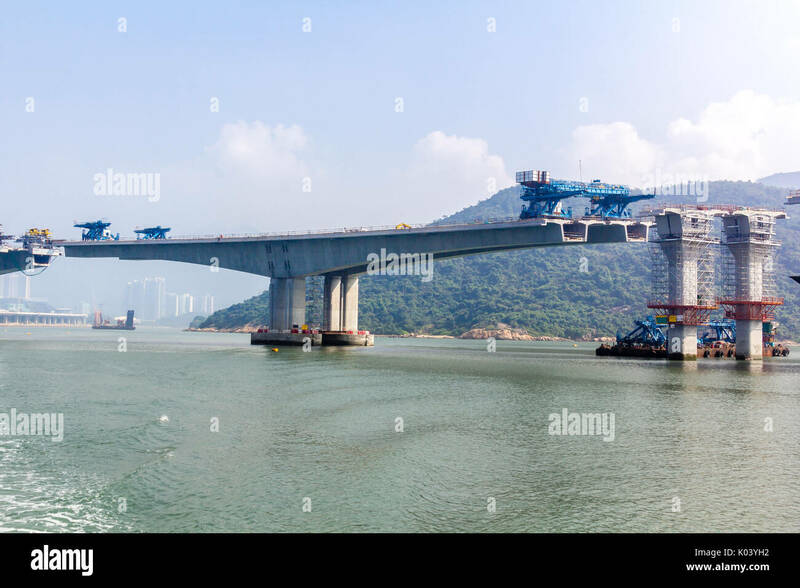 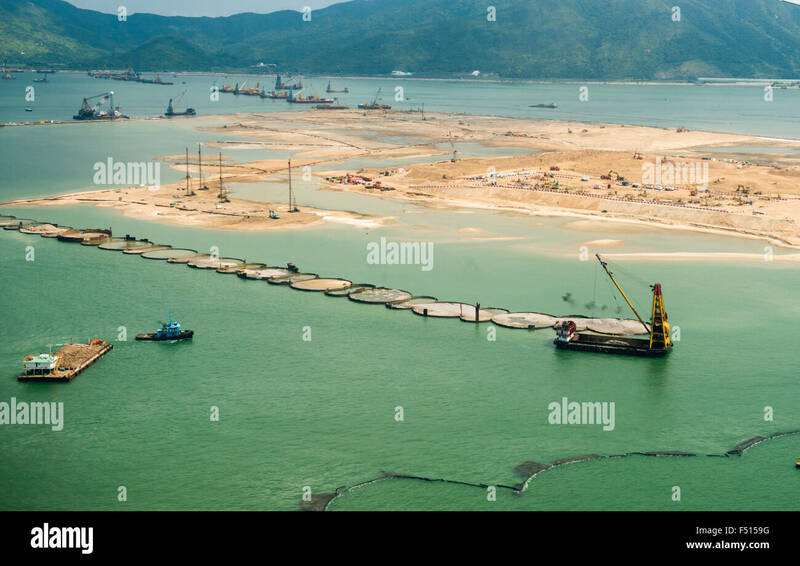 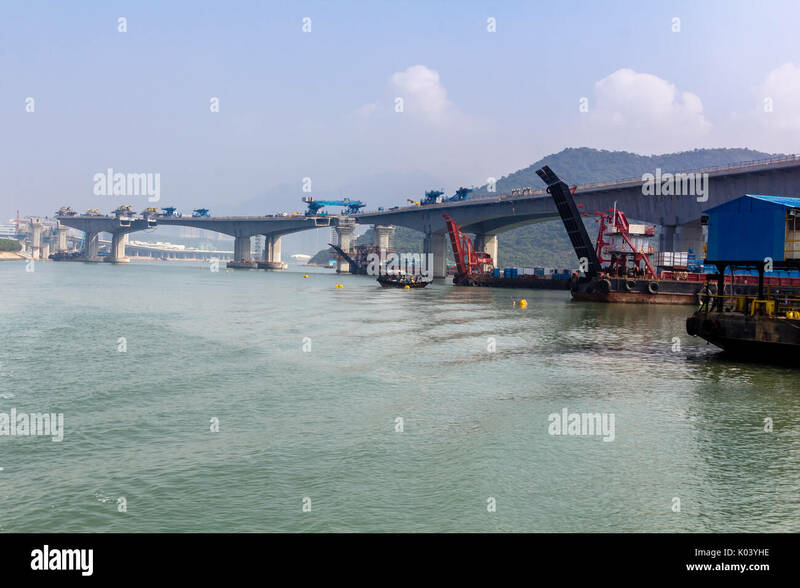 The Hong Kong-Zhuhai-Macau Bridge Construction North of Lantau Island, Hong Kong. 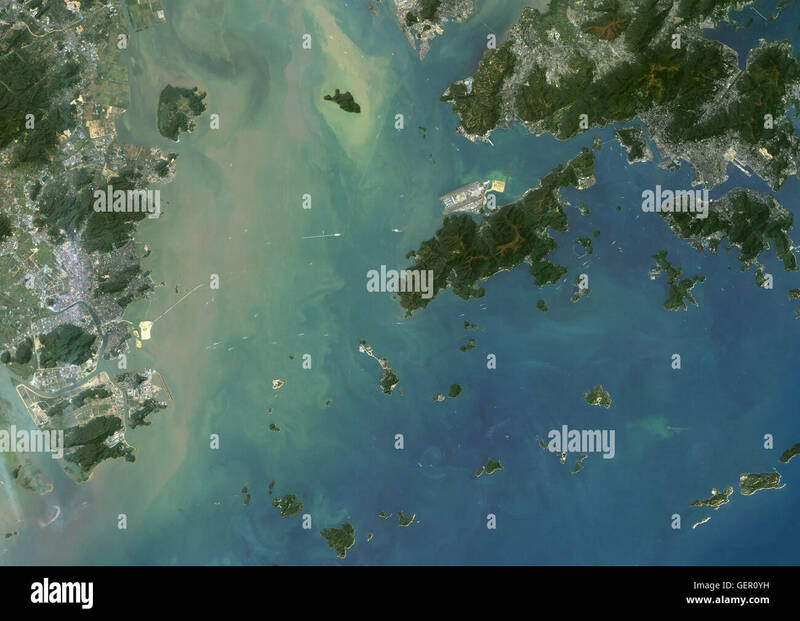 Satellite view of Hong Kong and Macau. 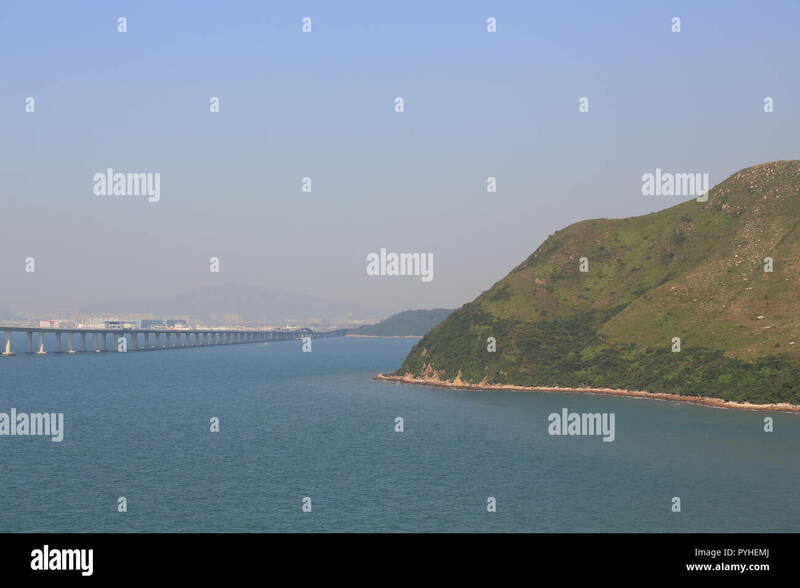 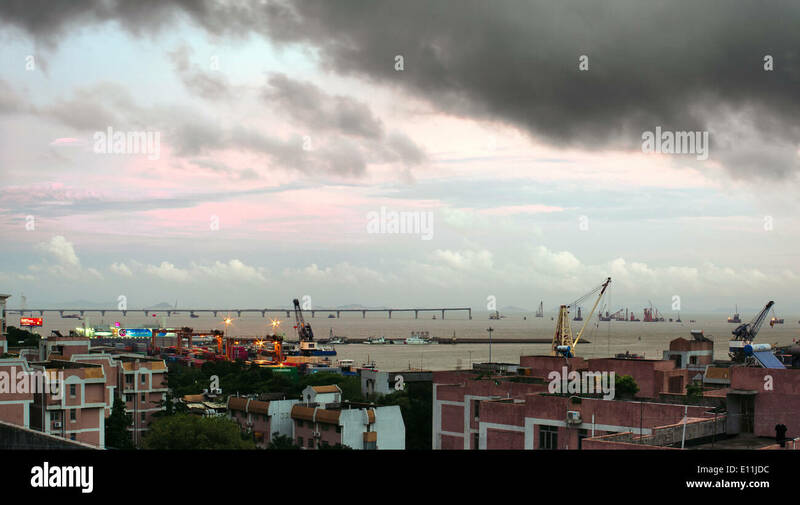 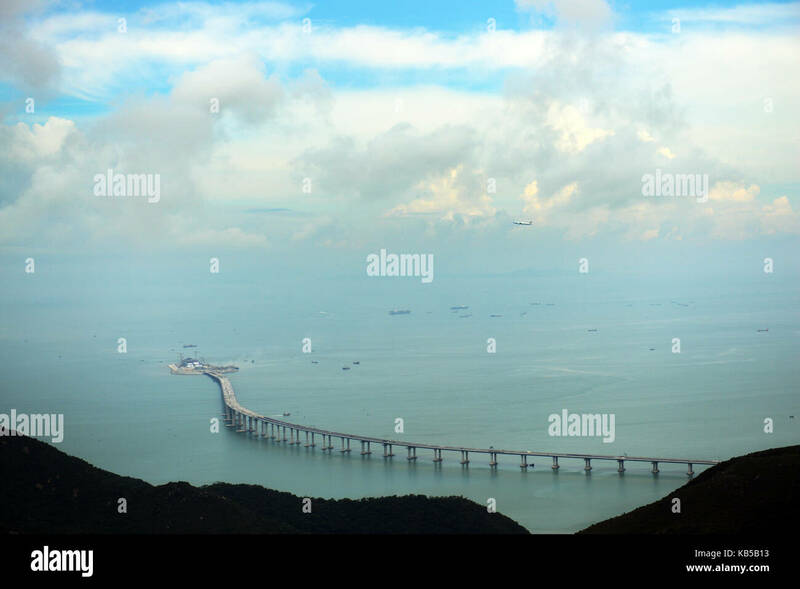 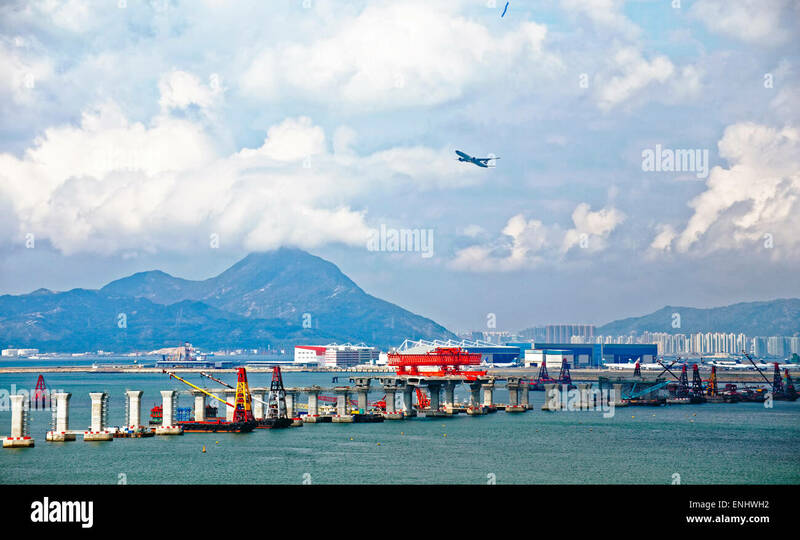 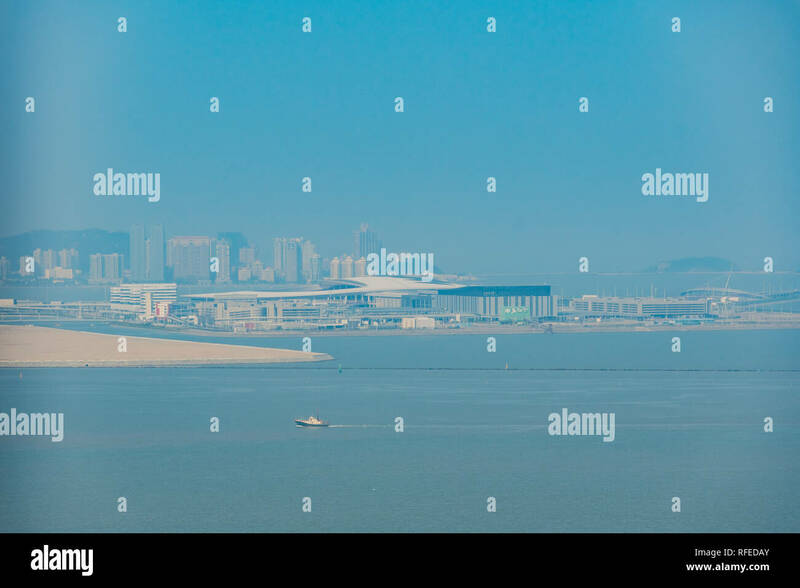 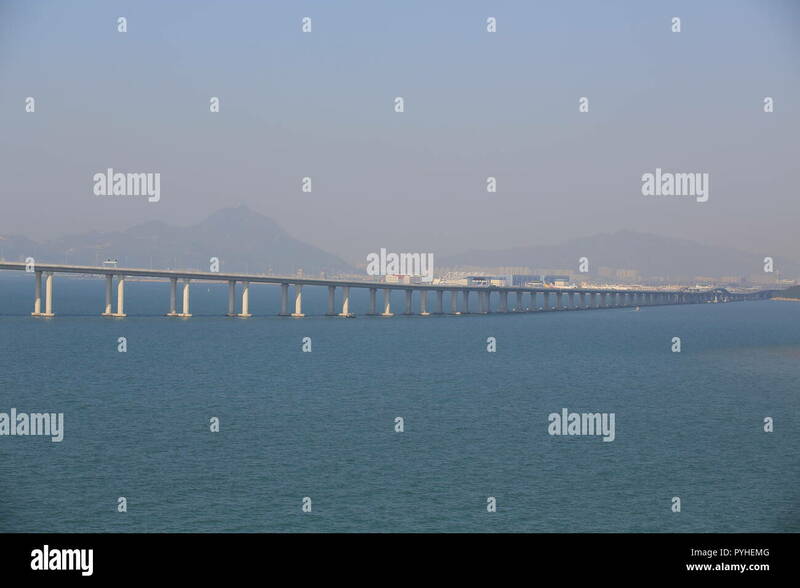 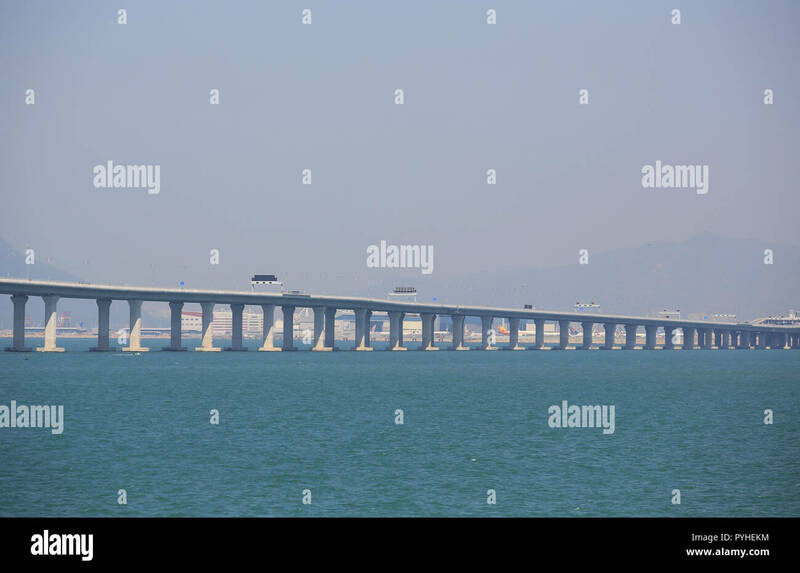 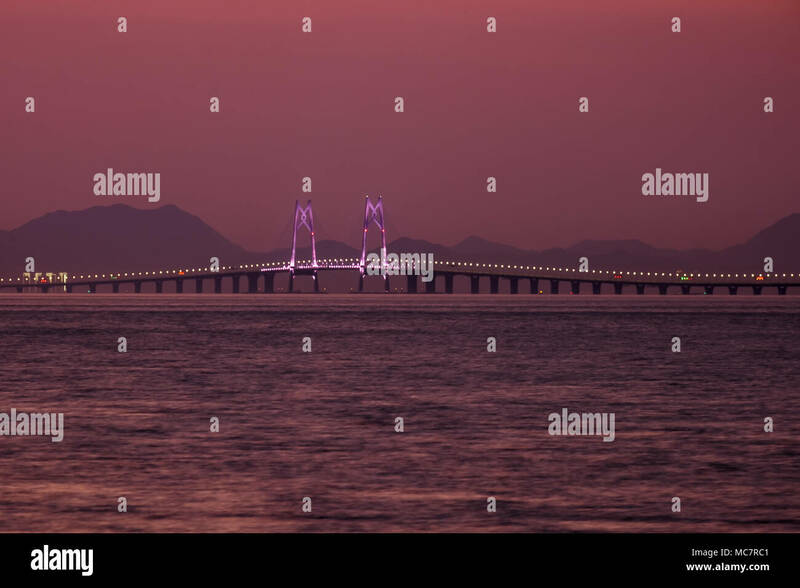 The Hong Kong–Zhuhai–Macau Bridge which consists of a series of bridges and tunnels can be seen on the image. 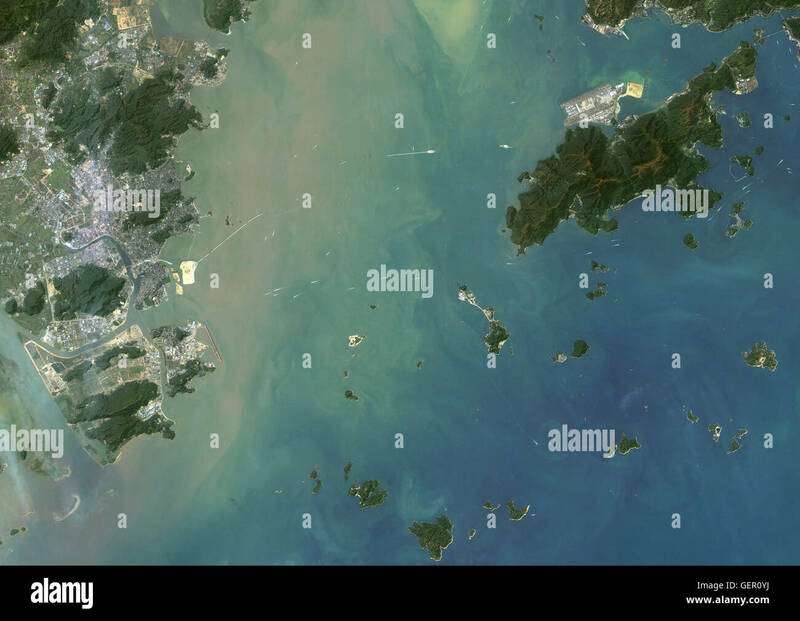 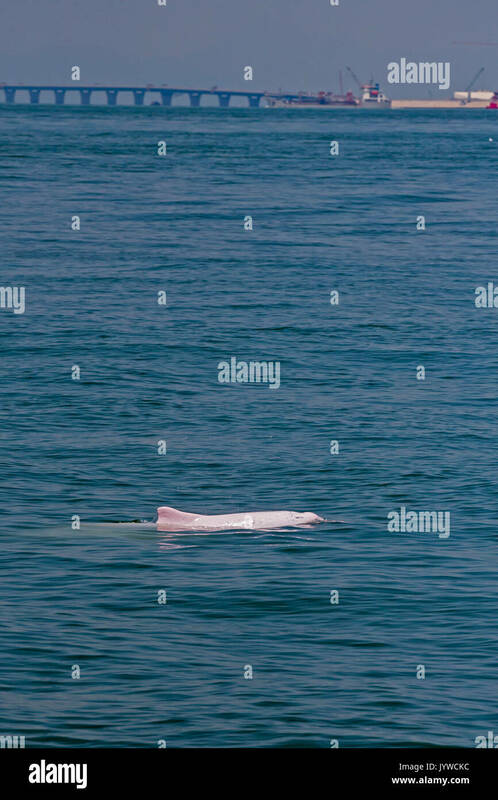 This image was compiled from data acquired by Landsat 8 satellite in 2015. 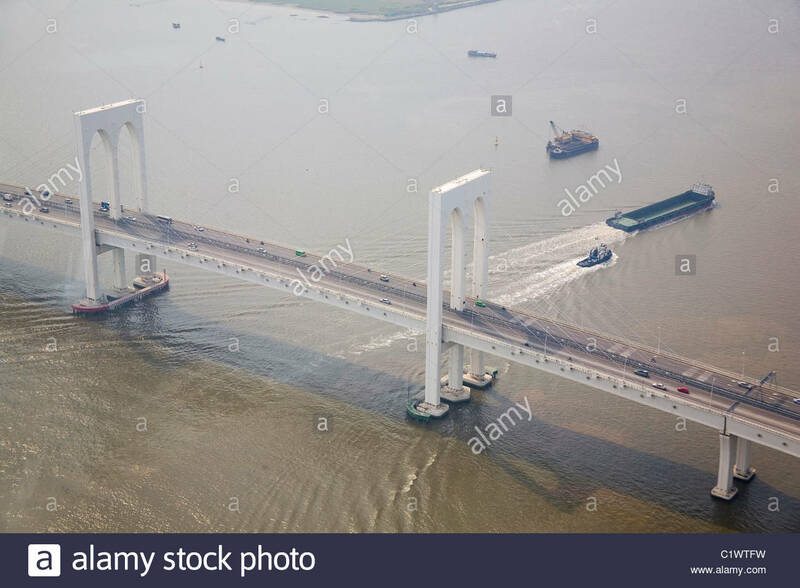 Aerial view of t he Hong Kong-Zuhari-Macau bridge. 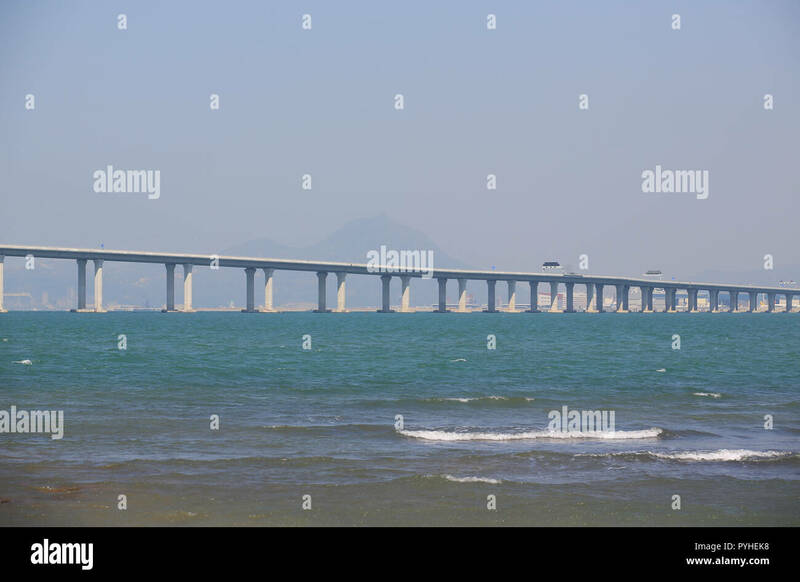 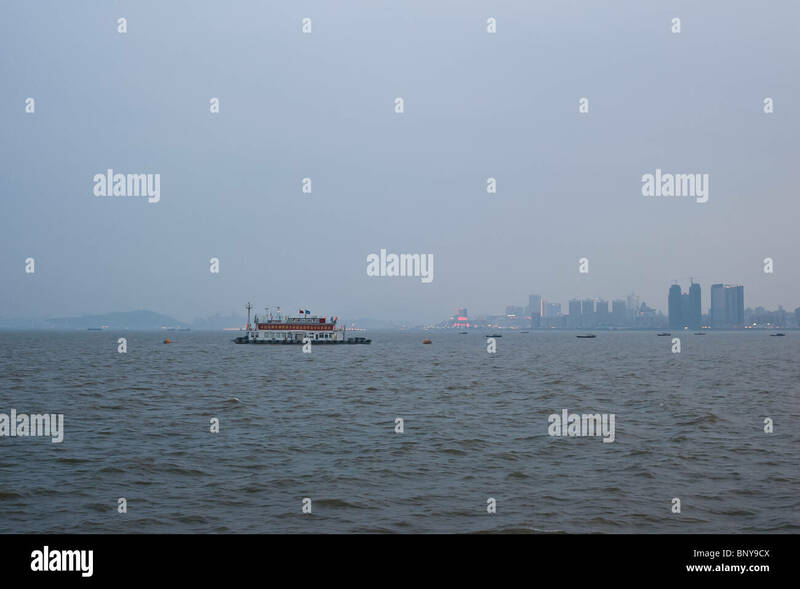 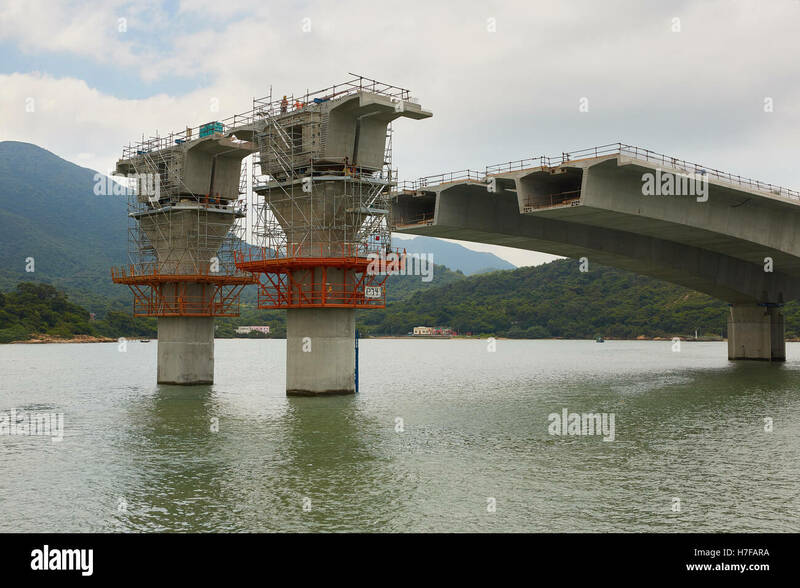 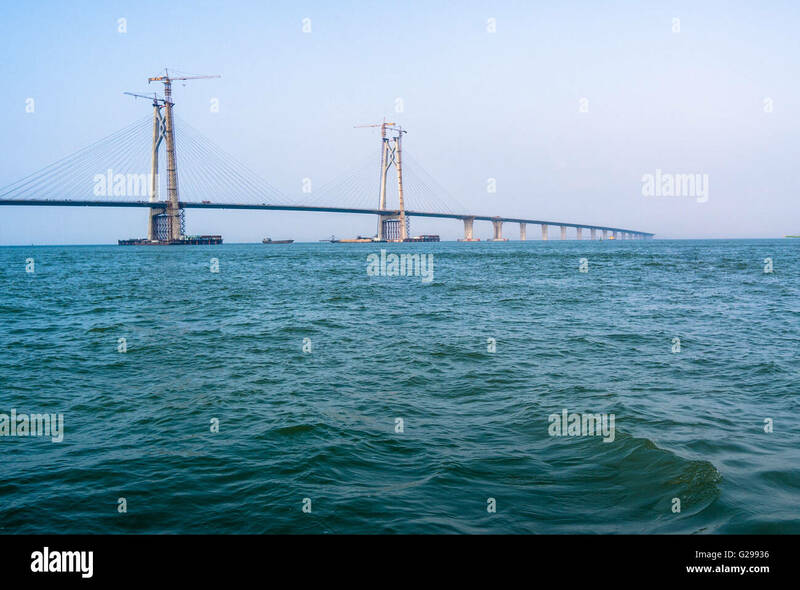 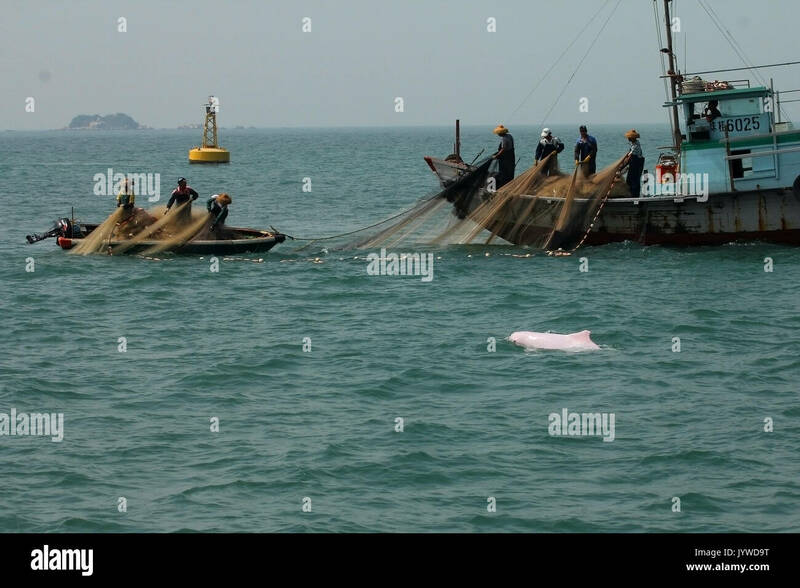 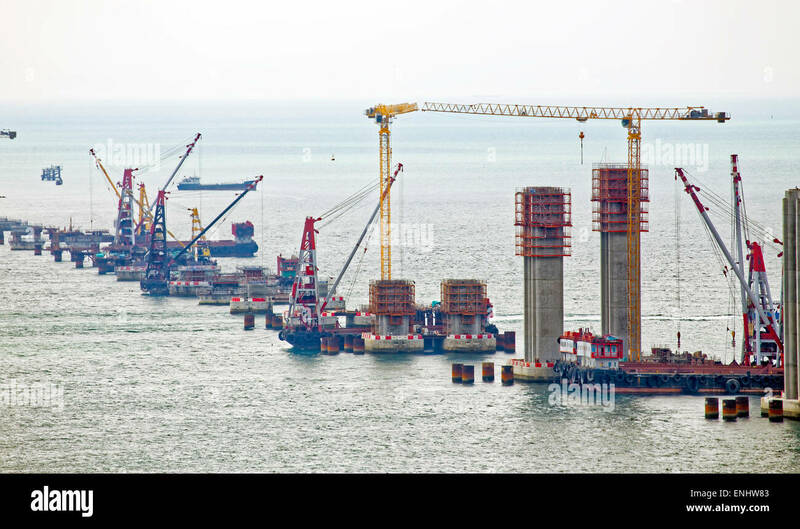 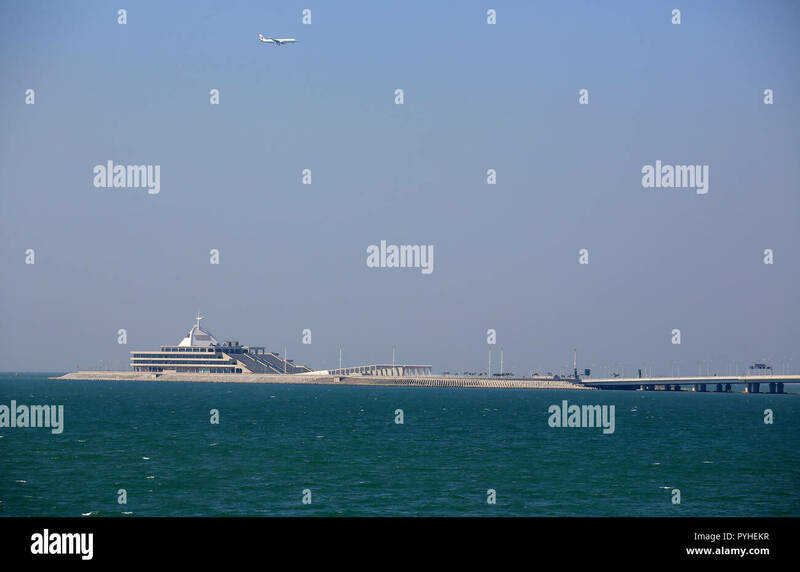 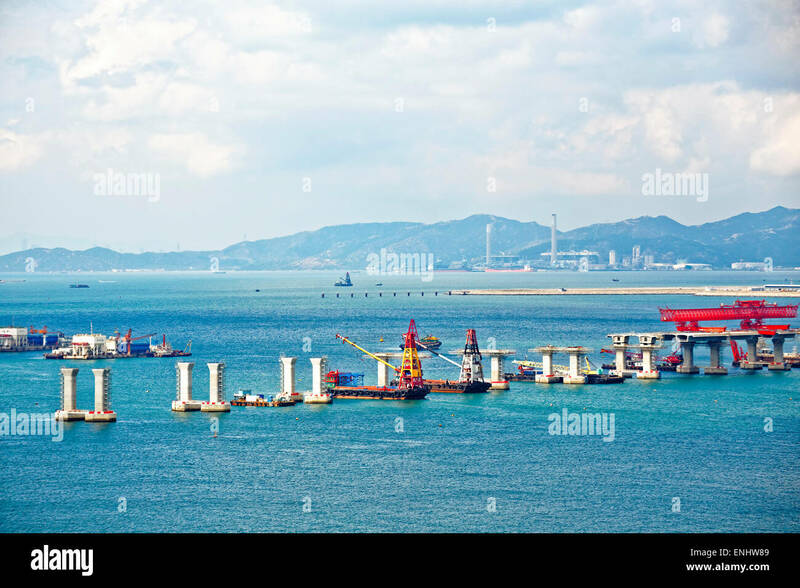 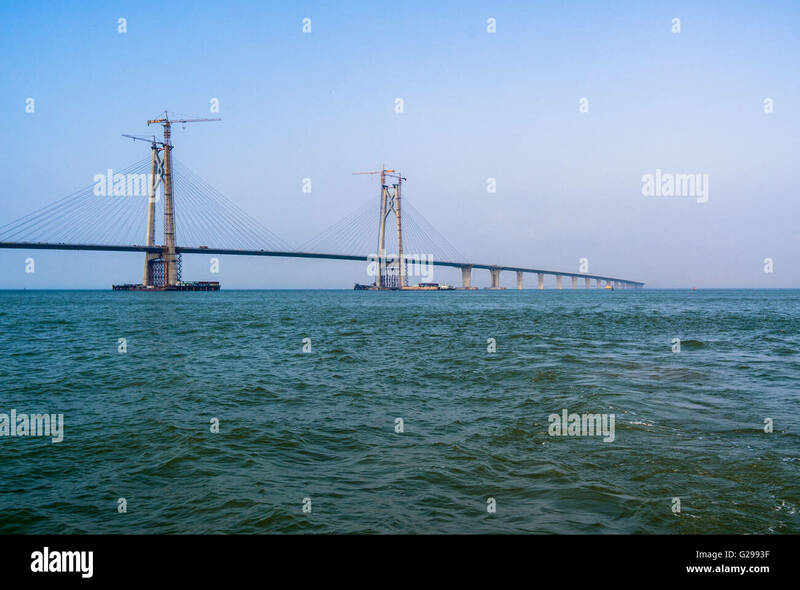 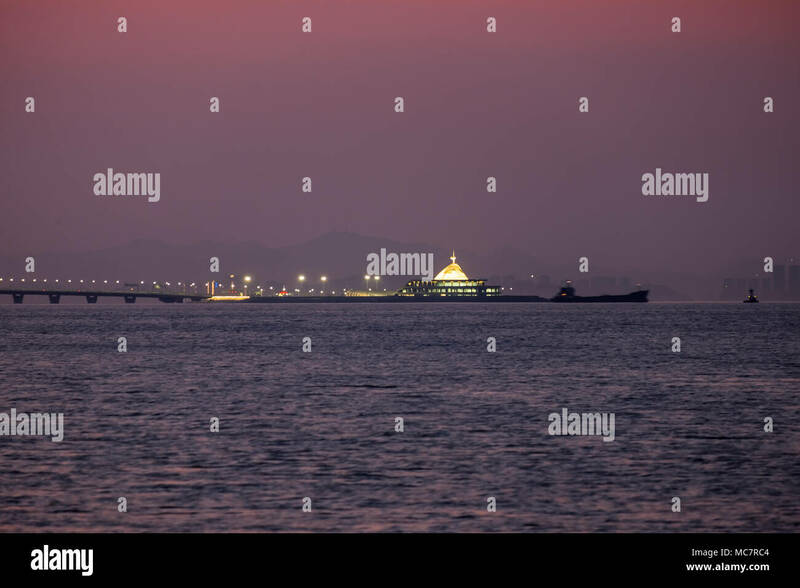 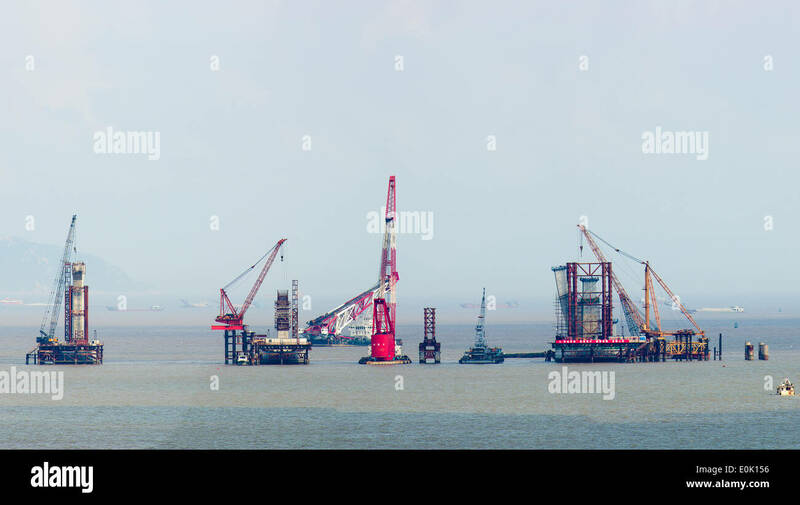 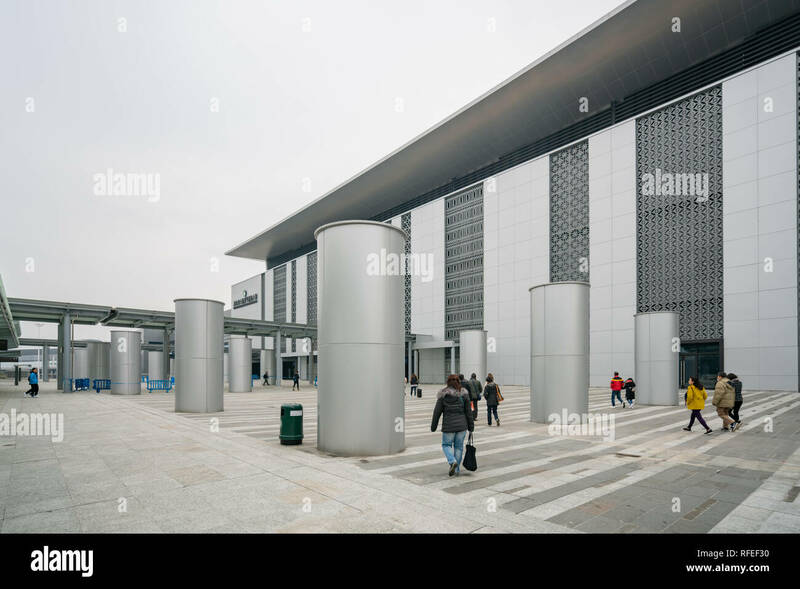 The new Hong Kong–Zhuhai–Macau Bridge construction site. 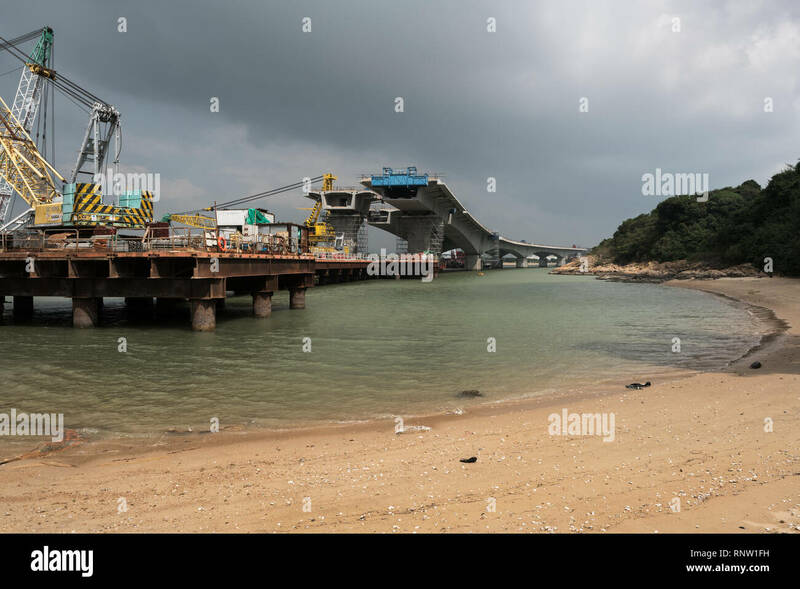 Hong Kong, Zhuhai, Macau Bridge under construction on the Sha Lo Wan Beach near Tung Chung in the Hong Kong New Territories. 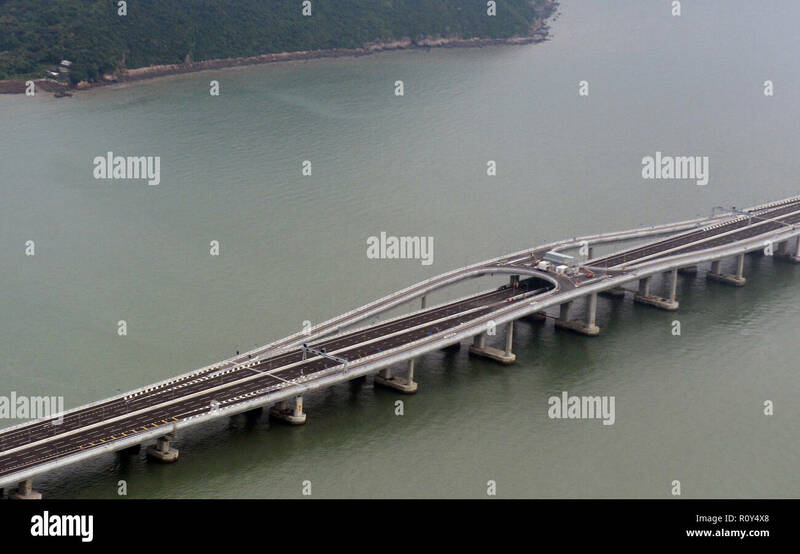 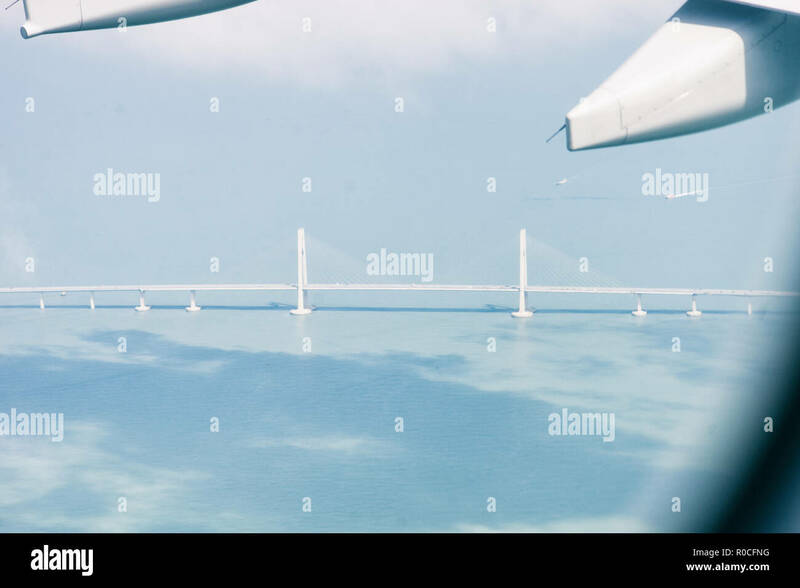 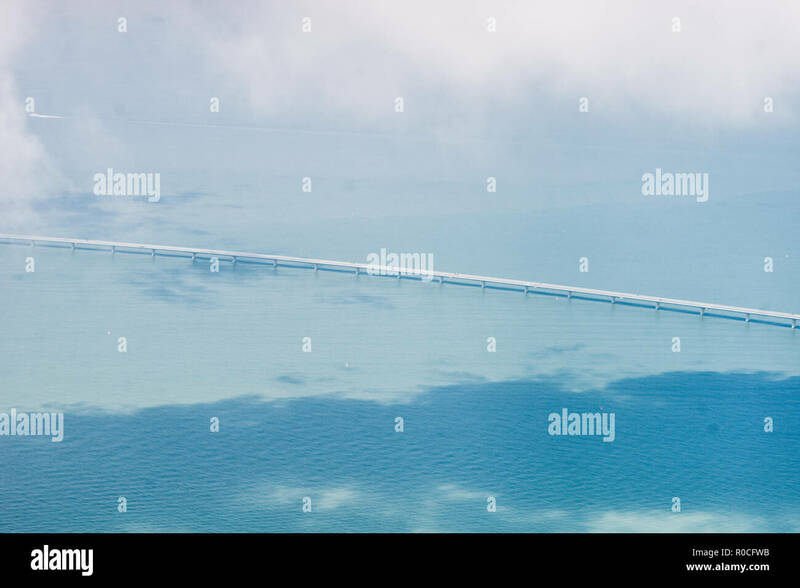 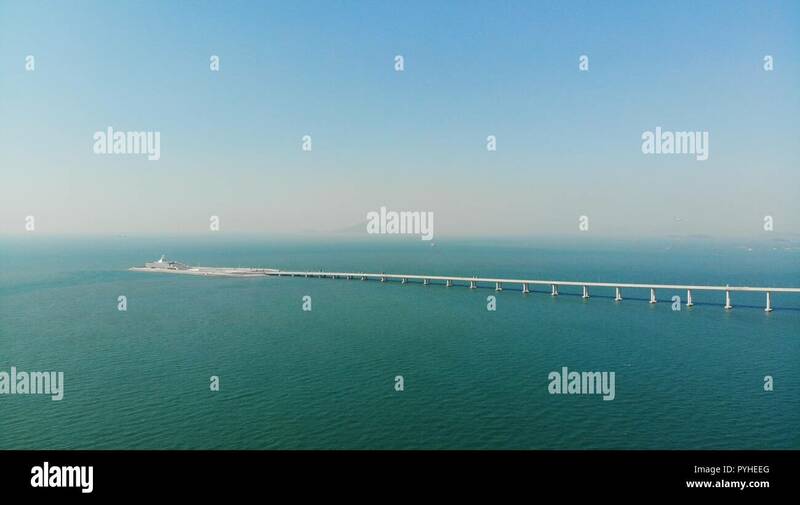 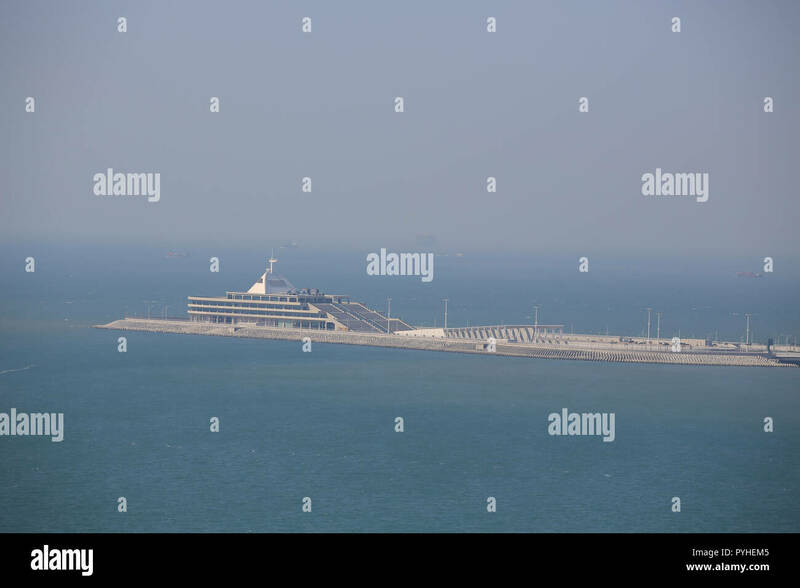 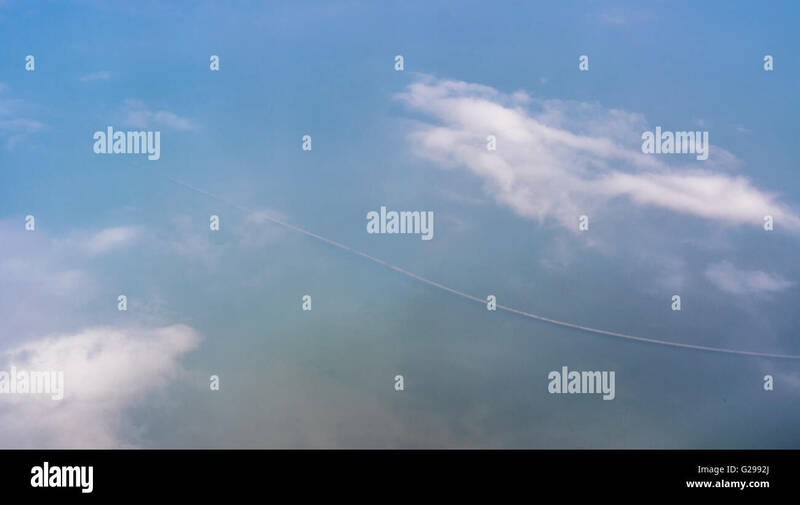 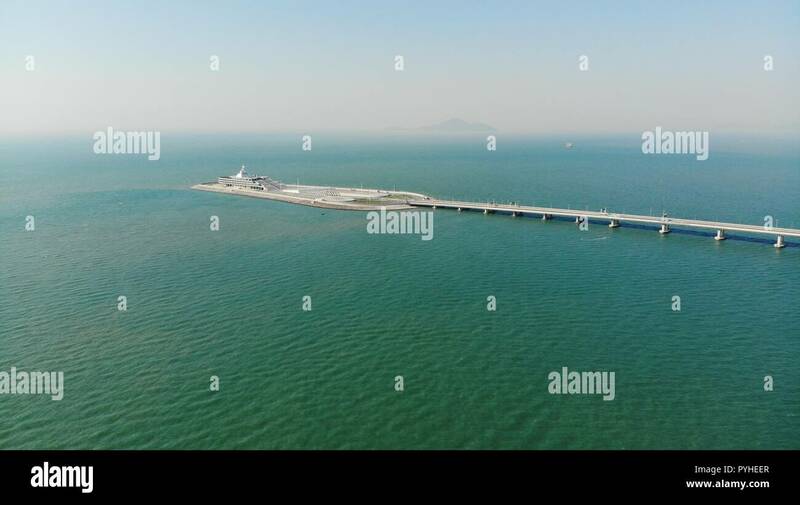 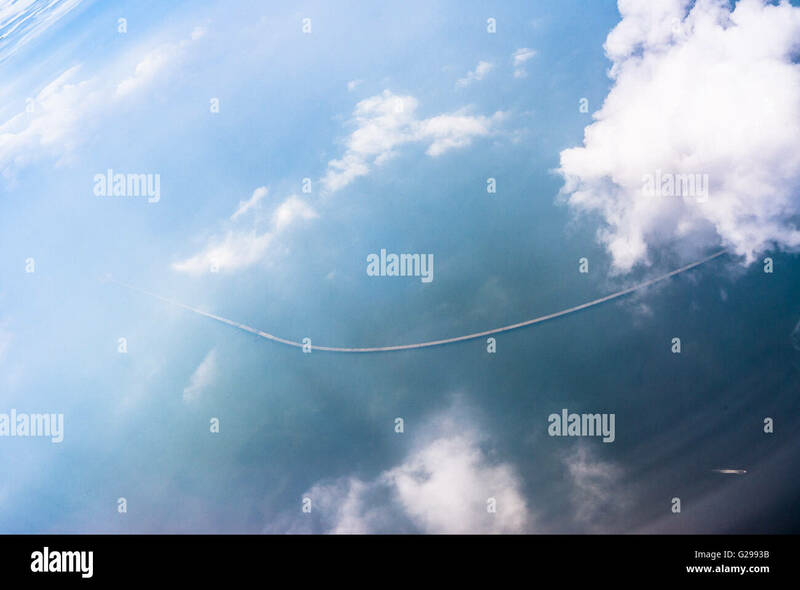 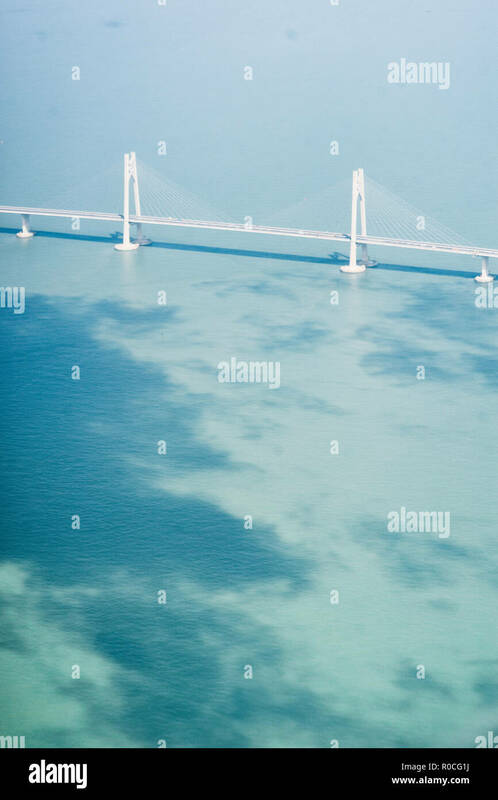 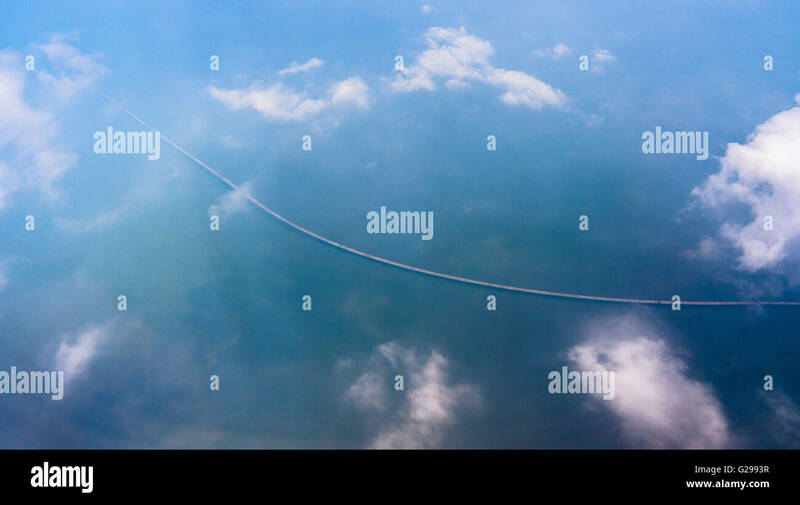 aerial view of Hong Kong Zhuhai Macau Bridge. 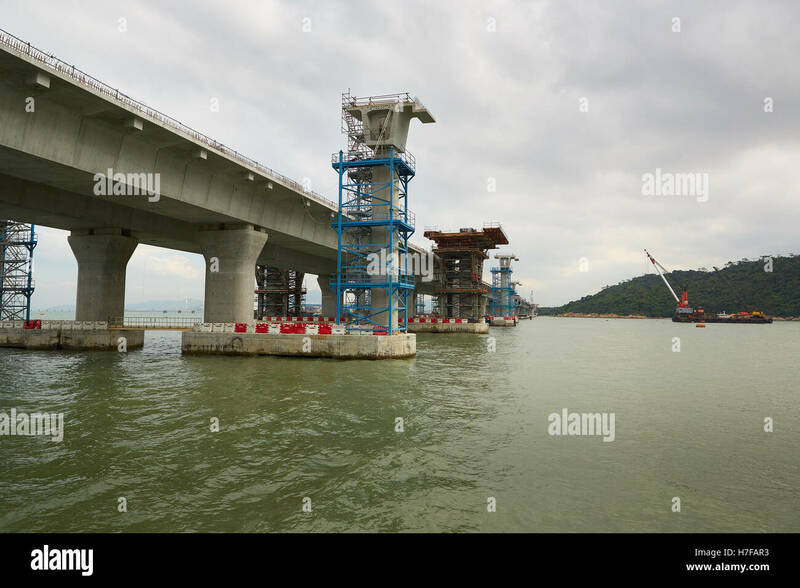 The new under construction Hong Kong to Zhuhai and Macau bridge, Hong Kong, China.